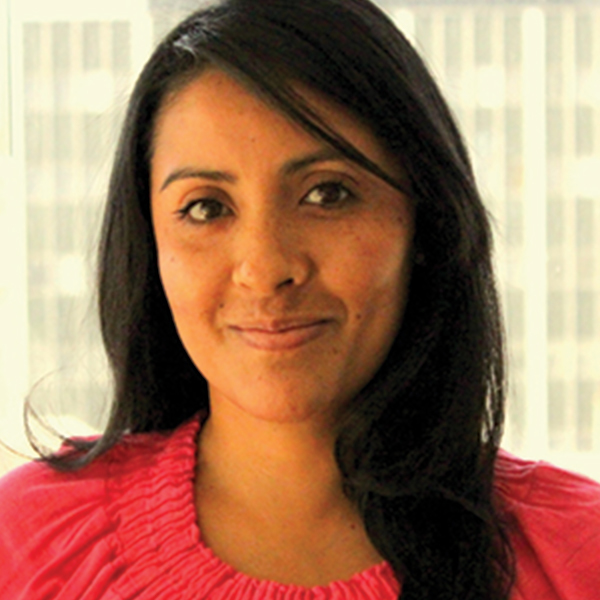 Saira G. Soto is the Deputy Executive Director for the Children’s Defense Fund- California. In addition to assisting in the guidance of the organization, Saira leads the development, implementation, and expansion of CDF-CA programs for children and youth, including the Beat the Odds® scholarship program, the Young Adult Leadership Training® program, and the CDF Freedom Schools® program. Saira has a background in environmental science, labor, and social justice advocacy. She began her career studying clean water access and its impact on the health of migrant farm worker communities. She was compelled to join the labor movement after witnessing the harsh working conditions and constant workers’ rights violations suffered by this community. Before joining CDF-CA, Saira was the Community Outreach Coordinator for the Service Employees International Union, Local 721, where she fought alongside public service providers and advocates for the preservation of public assistance programs. In her current role as Deputy Executive Director, Saira is committed to raising strong, literate, empowered children who aren’t citizens in waiting. Saira was awarded the prestigious CDF Beat the Odds® scholarship in 1998, and later earned a Bachelor of Science Degree in Environmental Systems-Environmental Chemistry from the University of California, San Diego. She is a native of Durango, Mexico and was raised in East Los Angeles, both sources of inspiration that inspire her approach to this work.